6x6 inch square grid on an A4 size paper in a vertical, portrait orientation. 5x5 inch square grid on an A4 size paper in a vertical, portrait orientation. 8x8 inch square grid on an A4 size paper in a vertical, portrait orientation. 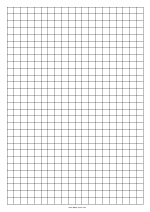 College ruled on an A4 size paper in a vertical, portrait orientation. 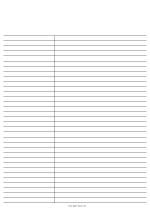 College ruled sheet with a vertical gregg line on an A4 size paper in a vertical, portrait orientation. 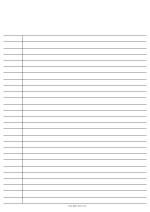 College ruled sheet with a vertical law line on an A4 size paper in a vertical, portrait orientation. 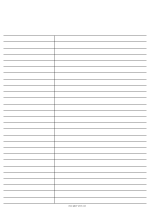 Legal ruled sheet with a vertical gregg line on an A4 size paper in a vertical, portrait orientation. Legal ruled sheet with a vertical law line on an A4 size paper in a vertical, portrait orientation. 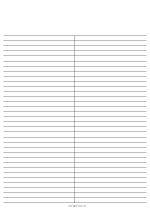 Legal ruled sheet with a vertical legal line on an A4 size paper in a vertical, portrait orientation. Tournament bracket for 16 players or teams on an A4 size paper in a horizantal, landscape orientation. Tournament bracket for 32 sport teams or players on an A4 size paper in a horizontal, landscape orientation. 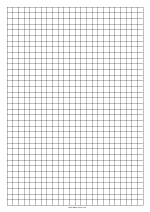 College ruled sheet on an A4 size paper in a horizontal, landscape orientation. 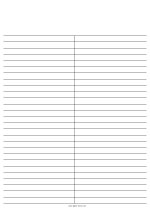 Legal ruled sheet on an A4 size paper in a horizontal, landscape orientation. 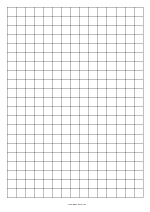 Narrow ruled sheet on an A4 size paper in a horizontal, landscape orientation. 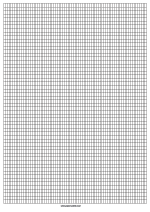 Rectangled 2,5 x 5 millimeter grid on an A4 size paper in a vertical, portrait orientation.